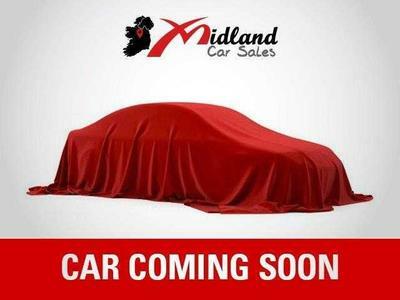 Welcome to Midland Car Sales. 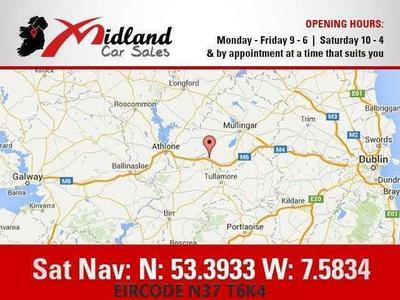 Our premises is based in Horseleap, Moate, Co. Westmeath (You will get directions here). 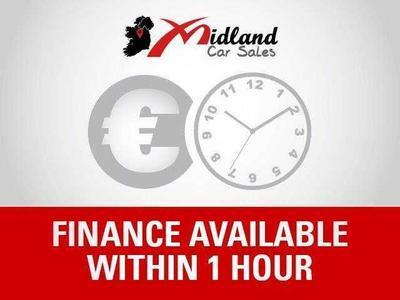 We are less than 50 minutes drive from both Dublin and Galway City and less than 15 minutes from Tullamore, Mullingar and Athlone. 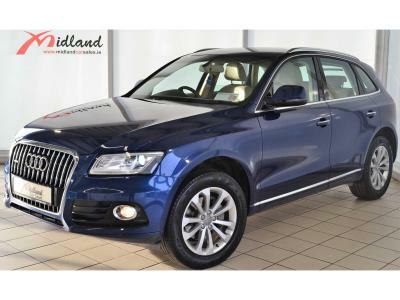 We specialise in the sale of only quality used cars, with all makes and models in stock. 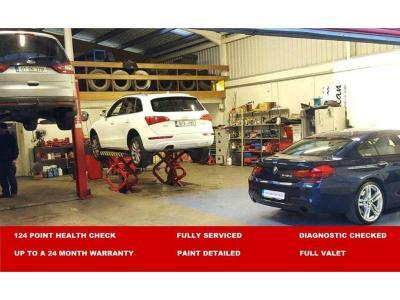 All vehicles come fully serviced, NCT prepared with a warranty available. 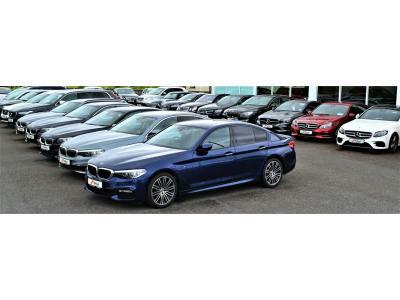 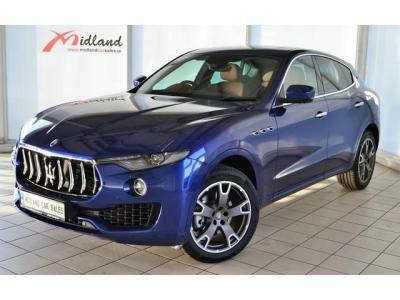 If you are looking for a vehicle not currently in our stock list, keep in mind we also source vehicles to order. 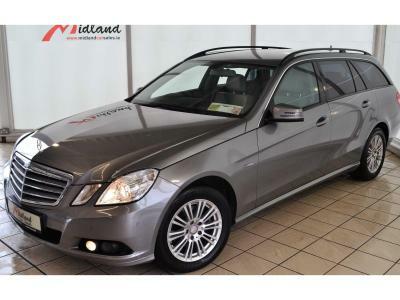 Our location is just 5 minutes from the M4 motorway and less than an hour from Dublin City. 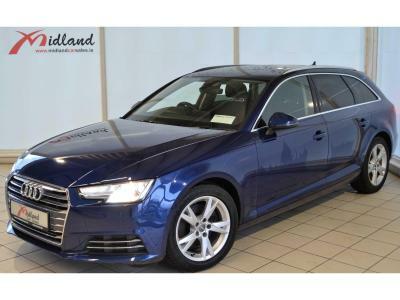 Dealer principal David Keane has many years industry experience and is on site each day to handle your enquiry personally.